Our staff has a strong track record of social enterprise business planning, grant application support, research and feasibility studies, financial support services, business coaching, leadership training, marketing and communications consultation, and more. Ultimately we are focused on helping grow your social enterprise by taking ideas and building them into sustainable models. 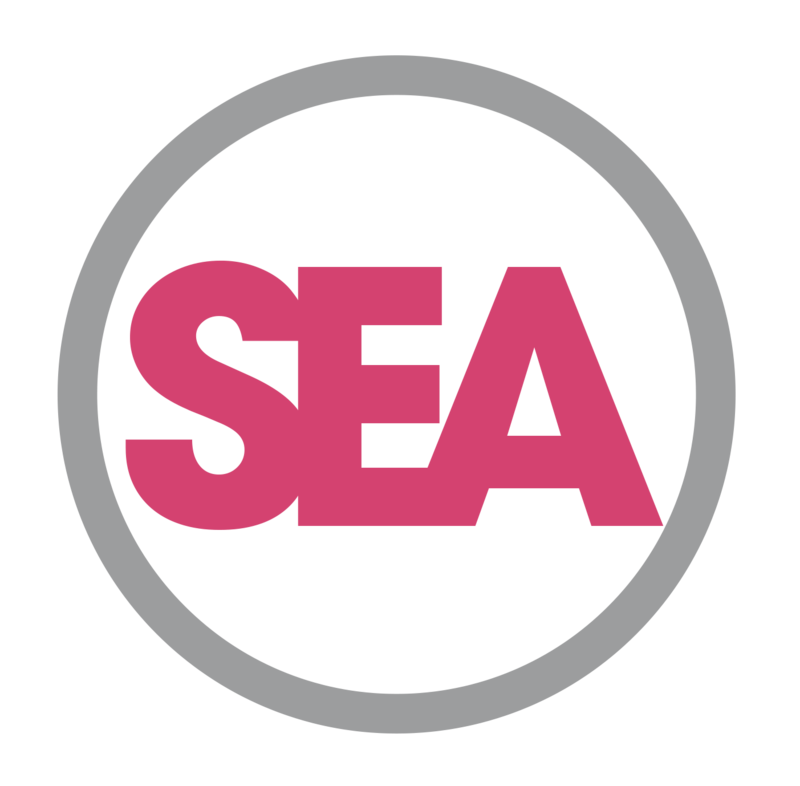 With a variety of services on offer and a large network of social entrepreneurs, business development professionals, public, private sector, and third sector organisations, we are strongly positioned to help build your social enterprise. 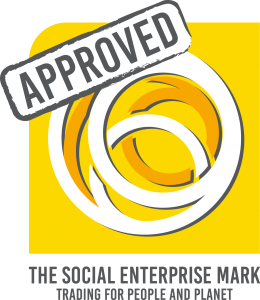 Social Enterprise Acumen CIC are approved providers for the Big Potential Advanced Fund. On Monday 13th July, 2015 the Big Lottery Fund launched the £10m Big Potential Advanced Fund. The new ‘Advanced’ route is an extension to Big Lottery Fund’s existing investment readiness programme, Big Potential. It will be supporting organisations at a more advanced stage in their social investment journey, looking to raise larger investments of over £500,000 as well as win contracts over £1m. The new advanced route will be available to those that are clear about how social investment could work for them and can describe a potential deal or interest from investors and need help to close that deal. Grants of up to £150,000 will be available. For more information and to apply to either the Advanced or Breakthrough route go to Big Potential. Your opportunity to learn from an expert about what is important to think about and do when you start a social enterprise. The session will include a presentation and hand outs as well as an hour for questions and answers. There will be no more than ten people in a session so you will have plenty of time for your questions to be answered. Social Enterprise Acumen takes a lead role in the organisation of the North East Social Enterprise Festival. The Festival was host by Newcastle Racecourse in 2015, Sage, Gateshead in 2016 and the team are currently planning for 2018. The Growth Strand of the Impact Management Programme that is being led by NPC (New Philanthropy Capital) and SIB (Social Investment Business) has £1.8m grant funding available for eligible charities and social enterprises who want to get even better at the process of impact management. Individual organisations can apply for up to £50k to work with an approved provider such as Social Enterprise Acumen CIC. Meet with Kate Welch for 40 minutes 1:1 coaching session to discuss your social enterprise. Kate is a serial social entrepreneur who is now working full time in Social Enterprise Acumen CIC to achieve the vision of creating enterprising communities in North East England and across the world. She is passionate about creating an ecosystem in which social entrepreneurs and social enterprises can thrive.